In international trade, MIG acts as an Export Management Company (EMC) and/or Export Trading Company (ETC) as well as an Importer & Exporter. MIG’s flexibility, reliability, adaptability, human and capital resources, imagination and discretion make MIG qualified in the areas of international trade and barter. We have over thirty years expertise and contacts with Washington D.C. base multinational or bilateral sources of international trade. In international investment, MIG finance projects through its own capital and or acts as an investment banker for corporate strategic alliance partners, private investors, selected family trusts, and other financial institutions around the globe. 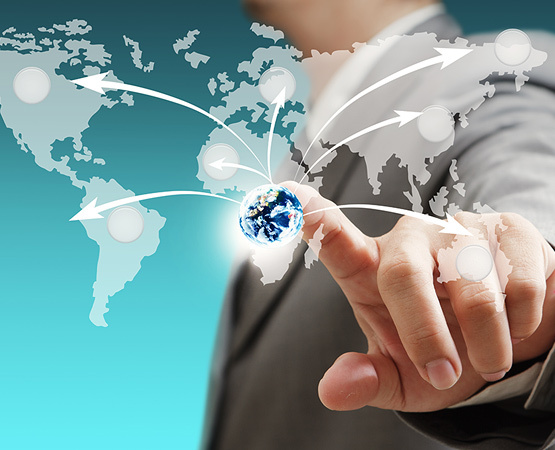 Through worldwide contacts, financial networks and human resources permit MIG to conduct transactions involving an incredibly broad spectrum of international projects from single turn-key manufacturing operations to personal and private banking, financial services, telecommunication network, technological, infrastructure development, privatization and reconstruction of state-owned enterprises, joint venture, due diligence investment analysis process, private and institutional equity investments, marketing, sale, and distribution and construction including casino hotel, resorts, special economic zones, power plants, international airports to design, develop and construction of the entire new city. In business consulting, MIG provides the full spectrum of international business consulting services for clients interested in doing business in Asia and the Pacific particular the People Republic of China (PRC), Vietnam, Cambodia, Laos, Myanmar and West Africa. MIG specialize in coaching and bridging small, medium and family-owned businesses in the US to expand their operations in the region. Through the utilization of our hand-on experienced staff, corporate members, multinational corporate strategic alliance partners and professional business associates, MIG is capable of providing vast resources for business, financial and technological consulting. One of our strategic strengths is our ability to deliver coordinated advice on cross-border transactions. We’re experienced with projects that range from one million dollars to one hundred million dollars. All of your bases will be covered with Millennium International Group on your side.